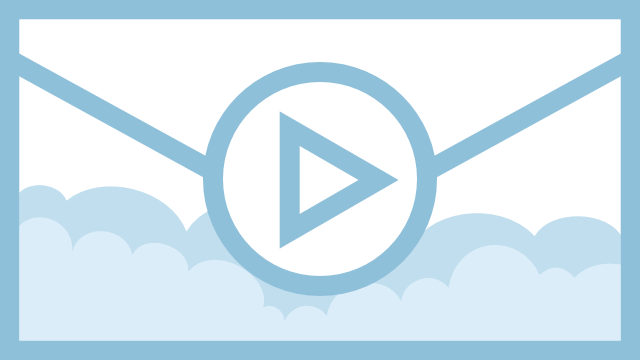 The sender writes the video, the recipient gets a personalized invitation for viewing. Individual invitation for watching video receives only the mailbox owner. To record and send video messages Vide.me uses only secure Internet channels.